Kentucky Refinance Streamline Guidelines for an IRRL. 3 Types of Lending Approvals [Infographic]. First Time Home Buyer Programs Louisville Kentucky. 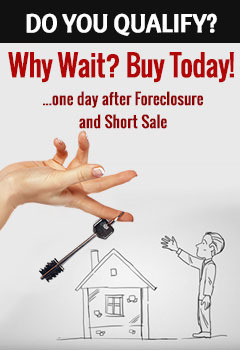 100% Max LTV, no money down financing. Do you have an existing Louisville Kentucky VA Home Loan or conventional loan that you are interested in refinancing? While interest rates are still low, there are many advantages to refinancing now in order to get a lower interest rate, take cash out of the equity in your home, consolidate credit, or make home improvements. If you are interested in refinancing with a Kentucky VA Loan, the VA has programs that can assist you. Below are some questions other people have asked about the Louisville Kentucky VA Refinancing programs. Follow the headers to find information about Louisville Kentucky VA Refinancing. If you cannot find an answer here, a VA Loan Specialist can be contacted online or by phone to answer all your refinancing questions. What is an Interest Rate Reduction Refinancing Loan (IRRRL)? Do I have to be eligible for a lower interest rate in order to qualify for a VA IRRRL? If it is called an Interest Rate Reduction Loan, why does the VA allow me to refinance my ARM to a higher interest rate? Can I refinance with the VA if I am already using my Loan Guarantee entitlement with my current mortgage? What out-of-pocket expenses will I have when refinancing? Do I have to use my current lender to refinance? Do I have to go through the credit check and appraisal process again when refinancing? Do I have to get another Certificate of Eligibility? What fees does the VA charge for an IRRRL? Does the VA have any requirements for me to get an IRRRL? Can I include the cost of home improvements in my IRRRL? Can I take cash out of an IRRRL? 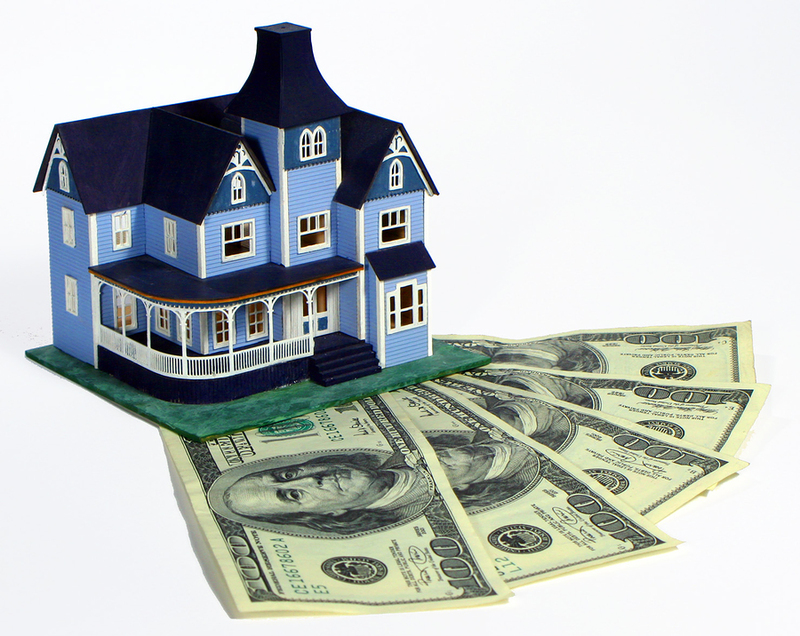 What is a VA Cash Out Refinancing Loan? 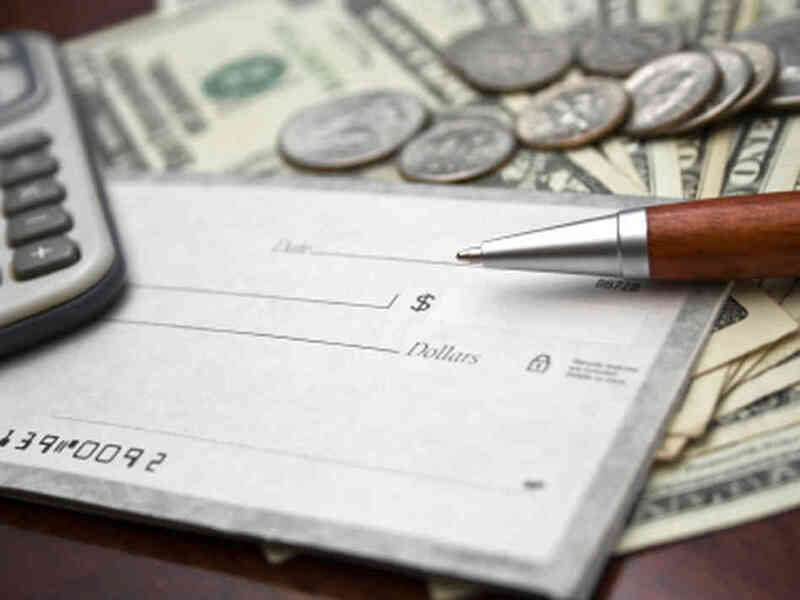 What can I use the cash I take out of my home for? 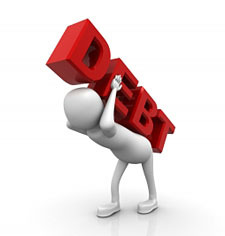 Can I consolidate debt with a Cash Out Refinance Loan? How much cash can I take out of my home equity? I am delinquent on my current mortgage. Can I still get a VA Cash-Out Refinance Loan? An IRRRL is the VA’s Interest Rate Reduction Refinancing Loan, also known as a VA Streamline Refinance. An IRRRL is a loan that refinances your existing VA Loan into a new VA Loan with a lower interest rate, or from an adjustable rate mortgage (ARM) into a fixed rate mortgage. A Certificate of Eligibility is not required for an IRRRL. Not necessarily. 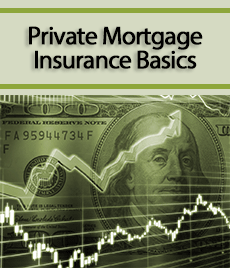 In order to qualify for an IRRRL, the VA requires you to obtain a lower interest rate if you are going from a one fixed rate mortgage to another fixed rate mortgage, but if you are going from an adjustable rate mortgage to a fixed rate mortgage, the VA will allow you to refinance to a higher interest rate. 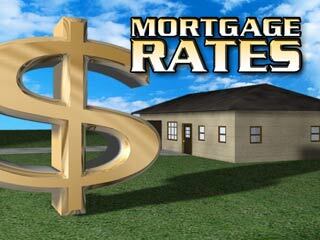 Since you are refinancing your adjustable rate mortgage into a fixed rate mortgage the interest rate may be higher initially, but you will save money over time. With adjustable rate mortgages you may get a lower interest rate than a fixed rate mortgage for the first few years, but after that your interest rates increase and you are paying higher rates than you would with a fixed rate mortgage. This is why the VA allows you to refinance into a higher fixed rate of interest on your mortgage before your adjustable rate on your current mortgage increases. Yes. As long as you are refinancing your VA-guaranteed mortgage, then you can use this program to get more favorable loan terms and save money over the long run. If you’re ready to get started with your VA Refinance, contact a VA Refinance Specialist now. None. The VA allows you to finance all closing costs associated with refinancing into your new mortgage. Your lender may have some fees, but you will need to consult them to find out what they expect you to pay up front, if anything. No. If you want a new lender, you can choose from any mortgage lender on the VA-approved lender’s list. Make sure that you shop around for your refinancing loan. By going to several lenders, you will get more offers and you can choose the best loan terms for you and your family. Be careful of lenders that try to deceive you into thinking they are the only lender that can finance a VA IRRRL. The VA has a long list of approved lenders, and you should shop around. The VA does not require another credit check and appraisal because it has already approved you for the loan guarantee in the first place. However, lenders usually do require a credit check and appraisal when refinancing because they need to make sure you are still credit worthy and the property still has a higher market value than their maximum loan amount. For more information about this, check out VA Appraisal, Qualification and Approval FAQ’s. No. You have already been approved by the VA for your home loan guarantee, and refinancing does not require a Certificate of Eligibility. The VA only requires a 1.5% funding fee of the value of your new loan. There are no other fees involved with the VA. If a lender tries to tell you that the VA charges extra fees you should contact the VA to see if something has recently changed and, if not, you should find a new, ethically responsible lender. You must be refinancing an existing VA Loan into a new VA Loan in order to use this program. You need to certify that you have been occupying the property. For your original loan you had to sign an agreement stating you would be the primary occupant of the home, and now you will have to sign an additional agreement saying that you have been the primary occupant. You cannot take more out on your new loan than what you currently owe. The loan can be more only as a result of fees and closing costs being financed into the mortgage. 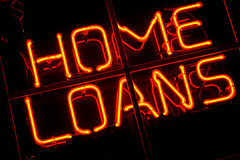 You are allowed to include up to $6,000 in your refinancing loan for the purpose of energy efficient home improvements. Any other home improvements are not eligible. No. An IRRRL from the VA is only for the purposes of obtaining a better interest rate on your mortgage loan in order to save you money over time. This is the type of refinancing loan the VA offers for those Veterans who want to take cash out of the equity in their homes. You must be refinancing an existing VA Loan in order to use the VA Cash Out Refinancing Program. Anything you want. Make sure you consult your lender to see if they have any restrictions on what you can use the money for. Yes. As a matter of fact, many lenders prefer that you do consolidate all of your debt into your new loan because it makes you less of a credit risk for them. 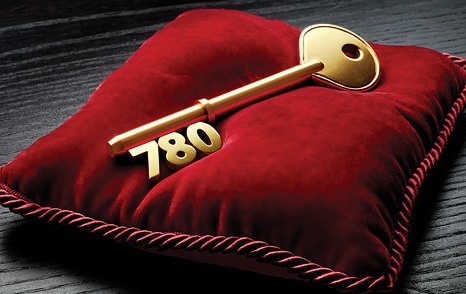 Your home’s value is on a Certificate of Reasonable Value, and you are allowed to take up to 90% of this amount. On top of this you are also allowed to finance the VA funding fee and include up to $6,000 for energy efficient home improvements. I am delinquent on my current mortgage. Can I still get a VA Cash Out Refinance Loan? This depends on your lender. The VA allows it, and many lenders will also allow you to refinance as long as you are financially able to make the new payments. If you are a delinquent on your current mortgage because of excess debt, the lender will probably require you to consolidate that debt into your new mortgage loan in order to lower you interest rates on your unsecured debt and give you a more affordable monthly payment. How much does the VA guarantee my loan for with a VA Cash Out Refinance? The highest amount the VA will guarantee a Cash Out Refinance mortgage for is $36,000. More information on refinancing options is available through the Department of Veterans Affairs or by contacting your VA Regional Loan Service Center. Louisville Kentucky Mortgage Refinance: How Can I Pay Off My Mortgage Faster? A 30 year mortgage, if paid monthly, is about 60% paid off in 24 years. If the borrower makes one extra monthly payment per year on a 30 year mortgage, the entire mortgage is paid off in 24 years. That’s six years of vacations, helping your children with college, or bolstering your retirement accounts. To understand this, let’s look at how your mortgage payment is determined. We’ll use a $200,000 mortgage at 6.0% for our example. The monthly payment would be $1199.10. The principal payment would be $199. That’s right. 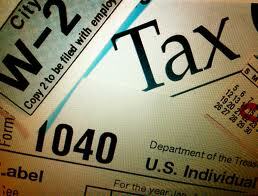 After one month you will have paid $1199.10 and your balance will have gone down $199. A lower principal balance = a lower amount of interest. Each month the amount of interest paid goes down and the amount of principal paid goes up. But who has an extra $1200 to make that extra payment? You do. Did you know you can refinance your Kentucky FHA mortgage with no appraisal? It’s called a FHA Streamline Refinance. It requires little qualification and it has no appraisal requirements. The benefits are obvious, a homeowner with a Kentucky FHA loan can refinance to a lower rate even if the property value has decreased. An added benefit of the FHA Streamline Refinance is the cost, many cost such as title fees, doc prep fees, appraisal fees etc. are reduced or eliminated. Since the loan amount can not be adjusted to include fees, it is important to minimize cost, thus reducing your cash-out of pocket. 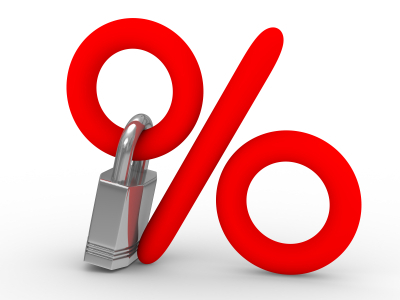 Another option for reducing cost is to raise the interest rate. Many lenders call this a “No Cost Refinance.” While the title is somewhat misleading as there is a cost in a higher interest rate, it is an effective tool for eliminating cash-to-close. The Kentucky Mortgage FHA streamline refinance is a government backed mortgage that can help homeowners reduce their monthly payment by reducing their mortgage rate. A FHA streamline refinance mortgage in Kentucky can be one of the simplest and most cost-effective ways to refinance your mortgage. Unlike some modification loans, the streamline refinance does not have any negative consequence on your credit rating. Present mortgage must be a Kentucky FHA mortgage. Written application, complete with present mortgage info. Mortgage credit rating – must be current on the existing loan with no late payments in the last twelve months. You must have owned your current home for at least six months. No appraisal is required, unless you want to include your closing cost in the loan.